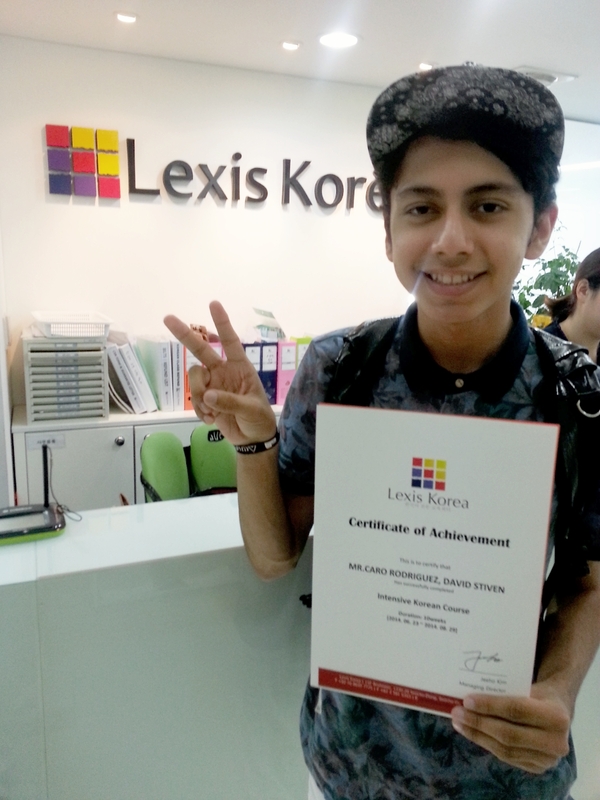 I enjoyed being at Lexis Korea! I really enjoyed my time here at Lexis Korea. I got to know a lot of people and were able to make new friends. I also enjoyed the classes because the teachers were more like friends than strict teachers. It made the atmosphere in the classroom really comfortable. The best experience of my life! Korea is such an amazing country and the capital city(Seoul) is so perfect. You will never be bored at Seoul and there will be always something to do. I really enjoyed life in South Korea. 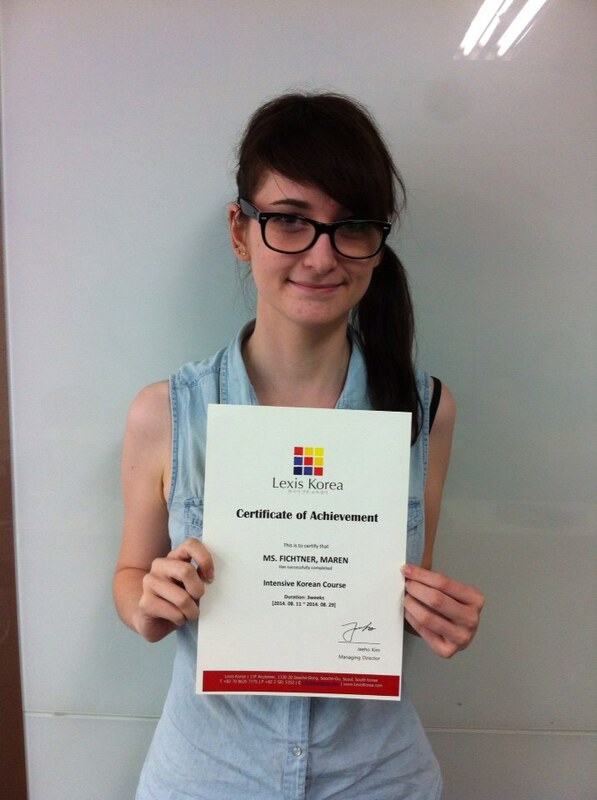 Lexis is a really good academy!!! Classes are so clear. The teachers are so funny and they show their effort and hard work in every single class. And I will never forget Sunny, Chloe and Charlotte. They always try to help you, and every single day they receive you with a big smile. In Lexis you also have the opportunity to meet Korean people. Everyone was so kind and friendly to me. I will never forget all this time I spend here in Seoul and Lexis.